Address:- 38, Chetan Medical Complex, Chippi Tank, Meerut - 250001. 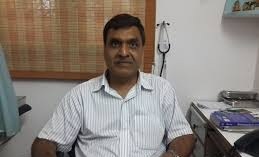 Treatment Offered:- General Physician Doctors , Doctors & Specialist. Hours of Operation:- Open 10:00 am - 08:00 pm Closed. 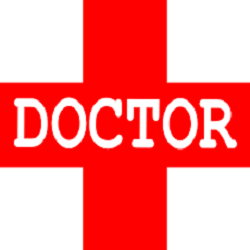 Also Listed in:-General Physician Doctor, Doctors & Specialists, Doctor for General Physician, Specialist Doctors, Doctor..